An important question for businesses to consider is what does a score actually represent? What does a “74” mean to your business goals and objectives? And, how do you apply it toward effective strategies and supporting metrics? It turns out that a “74” means very little when viewed simply as a score. But that’s just common sense. 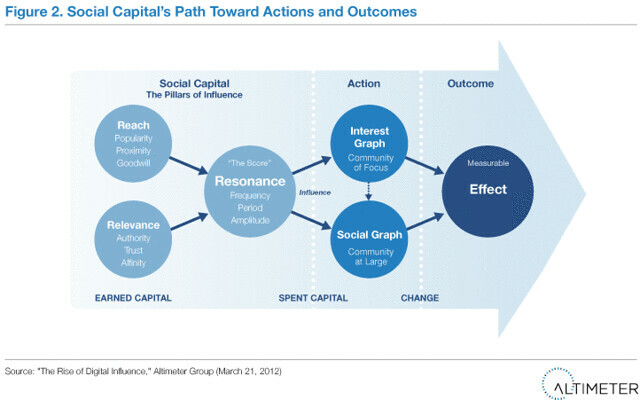 However, each service provides a deeper view of individuals, why they’re scored in a particular way and most importantly the elements that contribute to contextualized social capital (focus, authority, the nature of relevant relationships, etc.) 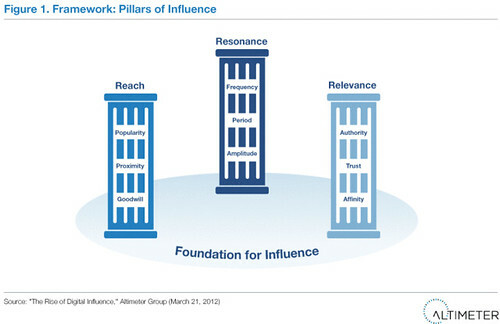 and how their online activity potentially reaches and affects others. Services such as Traackr and mBlast excel here.